The company “Rohi Somon” congratulates everyone with the international holiday Navruz! 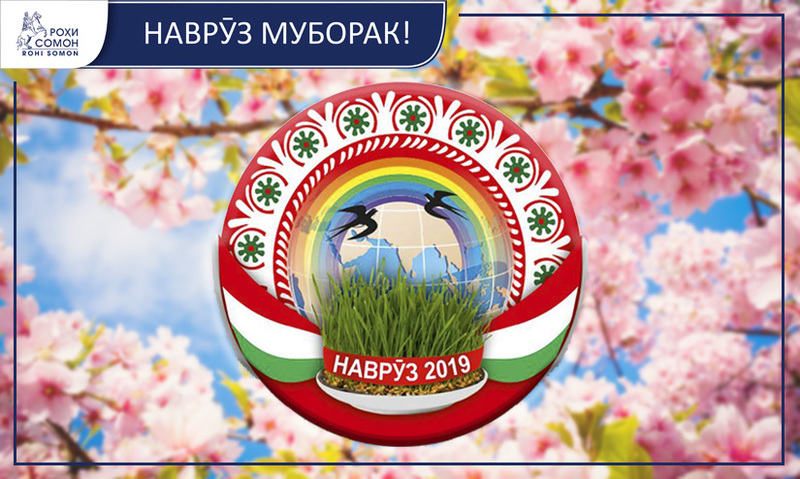 Navruz is joyful, bright and one of the most ancient holidays, symbolizing the arrival of spring and the renewal of nature, which embodies the spiritual world of our people, life style, mercy, humanity and beauty. This is one of our national holidays, which brings gladness, uniting people’s hearts. Congratulations to all with the holiday Navruz! We wish happiness to everyone, a cosiness in the house, a peaceful sky, a festive table and a good mood!